Can Metro Steel Doors Make a Space Feel Bigger? - Iron Doors Plus, Inc.
/News/Can Metro Steel Doors Make a Space Feel Bigger? Posted on March 29, 2019 by Iron Doors wrote in News. If you own a small home, typically the doors and windows only make it feel smaller. Small homes tend to come with small entryways and small windows to save space, but these definitely don’t do the space any favors. However, there are ways to make a small space feel bigger and one of those ways is to choose the right door. 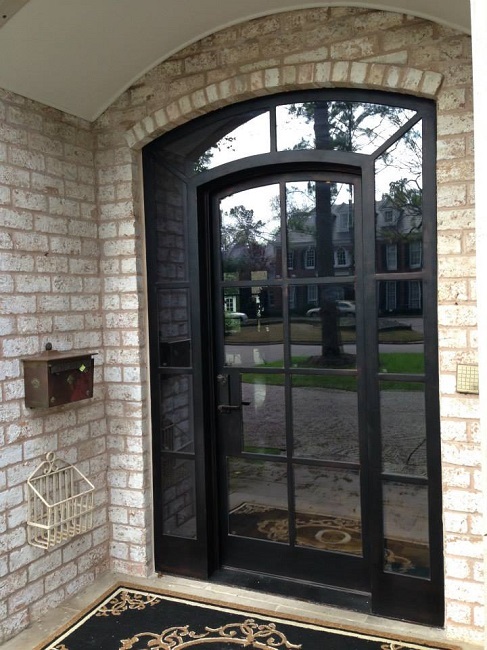 One of the major selling points of a metro steel door is that it features a lot of glass. This allows natural light to flood in. This opens up the space and can provide a seamless (but still protected) barrier between you and the outside world. Even if it is a small door, the amount of light it lets in can make all the difference in the world. If there is one thing that can make a small home feel truly tiny, it is clutter. The more stuff you have, the most claustrophobic the space is going to feel. This can mean that some door choices, such as very ornate iron doors, may not be right for your home. However, metro steel doors are notoriously minimalist in design. The straight lines and large glass panes don’t add to the clutter and make your home look bigger by not cluttering up the view. However, while a minimalist door can help, to get the best possible effect, you also have to work to declutter the rest of your home. Are you interested in opening up your small space? Contact us today to see how a new door could make your home feel bigger and more open. 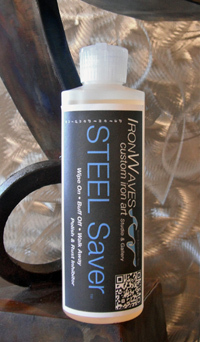 However, it is not just metro steel doors that can help. Metro steel windows can also have the same effect. As small homes often have small windows, new, bigger windows can often help a number of problems.